What Is This Nasopharynx Cancer That This Korean Actor Was Diagnosed Of Having? It's a very rare form of cancer. 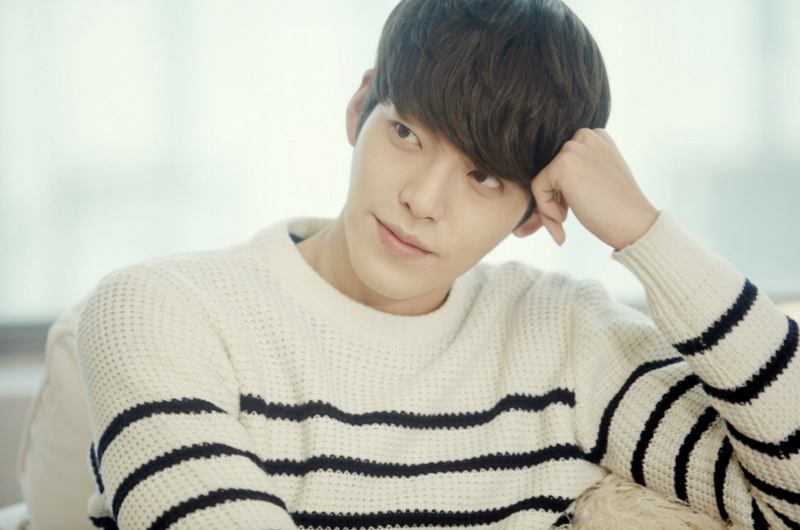 Many K-drama fans would have probably heard the unfortunate news about Kim Woo Bin by now. The 27-year-old actor revealed on Wednesday that he has been diagnosed with nasopharynx cancer, a type of cancer which affects the upper part of the throat behind the nose. Kim started experiencing frequent nosebleeds while filming his latest movie Wiretap recently. His throat was also constantly swelling up. He decided to check himself into the hospital to make sure that he will be in a better condition for filming. Unfortunately, after a thorough checkup by the doctor, it was revealed that his symptoms were caused by nasopharynx cancer. Kim began receiving drug treatment and radiation therapy immediately since the cancer was discovered in the early stages. His agency SidusHQ has released a statement in light of this news. Many fans have expressed their concern and sorrow upon hearing this news. The Heirs and Uncontrollably Fond star actually thought of undergoing treatment without telling anyone about it. He didn’t even want his parents or the public to know because he didn’t want to be a burden. In fact, he had also considered delaying his treatment to continue filming for the movie. However, Kim decided to announce his health condition to avoid any misunderstandings. Wiretap director Choi Dong Hoon also insisted that Kim takes a break and undergoes treatment because his health comes first. The production team will postpone the filming and wait for his return. 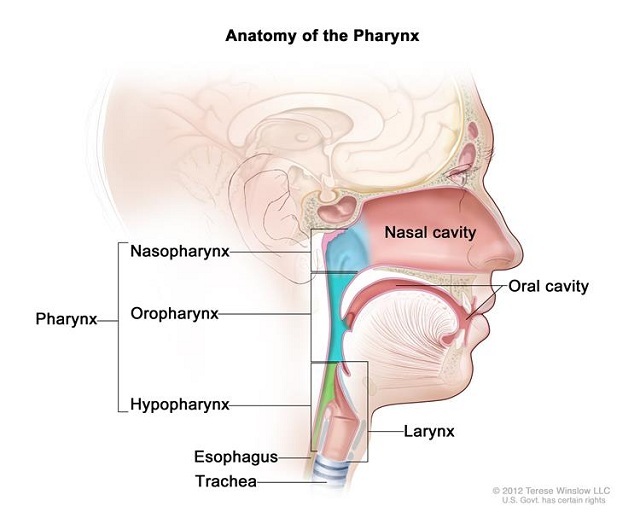 Nasopharyngeal cancer is a rare type of head and neck cancer in which cancer cells form in the nasopharynx, the upper part of the pharynx (throat) behind the nose. The symptoms include trouble breathing, speaking or hearing caused by a lump in the throat or neck. Other signs that may cause nasopharynx cancer are sore throat, nosebleeds, pain or ringing in the ear and headaches. Heavy use of alcohol and tobacco are the two most important risk factors for head and neck cancers. High consumption of certain preserved or salted foods during childhood can also cause this type of cancer. Besides that, occupational exposure to wood dust may also pose as a risk for nasopharyngeal cancer. According to National Cancer Institute, this cancer is more common among people with Asian ancestry, particularly Chinese. Of course, with today’s advancement in medical technology and treatment, there is a chance for successful treatment and recovery. This would depend on the stage of the cancer, the type of nasopharyngeal cancer, the size of the tumour, and the patient’s age and general health. As Kim’s condition was discovered in the early stages, we trust that he will have a speedy recovery. 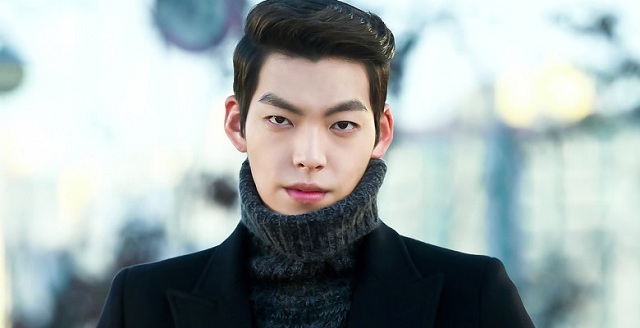 Let’s all send Kim Woo Bin our best wishes! Dokumentari Konsert Siti Nurhaliza On Tour Akan Ditayangkan Di Pawagam?